The “Titan” project first came to light in 2007 when Blizzard fans posted on the company’s forums about a job listing that mentioned a “next-gen MMO.” Blizzard later confirmed that it indeed was working on a new MMO and that the game would be an original creation, unlike World Of Warcraft, which expanded on the existing Warcraft series. Outside of the project’s codename leaking and the occasional assurances that “Titan” was super cool and would be able to exist alongside World Of Warcraft, nothing else was about the game was ever announced. In 2013, GamesBeat reported that the “Titan” development team had shrunken significantly and those who were to stay on would be starting over. 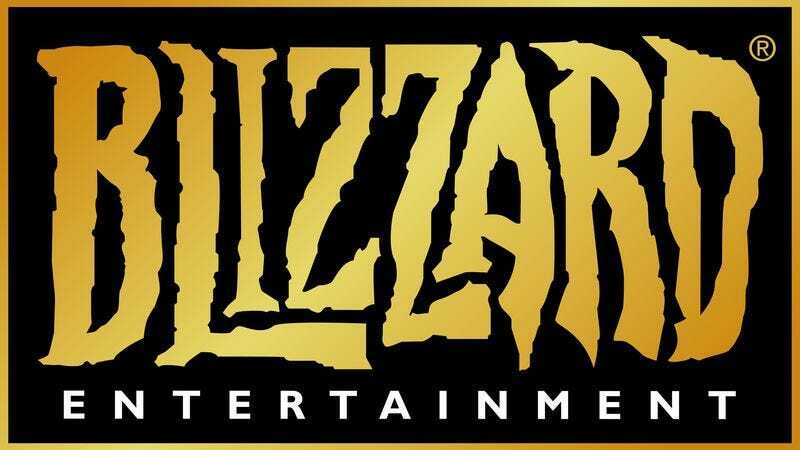 This isn’t the first time Blizzard has cancelled a high-profile, long-gestating project. The studio canned Warcraft Adventures: Lord Of the Clans, a traditional point-and-click adventure game, in 1998. (An unfinished version has found their way online, in case you’re curious.) Later, there was StarCraft Ghost, which famously went through multiple iterations and developers before being put on “indefinite hold” in 2006.